In order to improve performance, speed and reliability of African Internet, SEACOM, the African cable operator, had partnered with CDNetworks to deploy its content clusters and cashing nodes on its Pan-African IP network footprint in Tanzania. Following the partnership, HTTP content is expected to be optimized, downloadable files and other web content will be accelerated, and lower latency will be achieved. For the African end user this optimization will translate into faster speed, greater access, and increased reliability of Internet service. According to the SEACOM Kenya Country Manager Mr Joseph Muriithi, the results of the partnership will bring East African community closer to making Internet a common commodity. 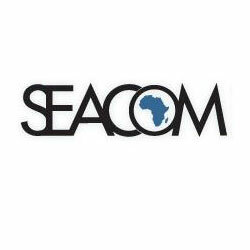 According to the AfricaCom Awards, SEACOM IP network was named as the Best Pan-Africa initiative in 2013.